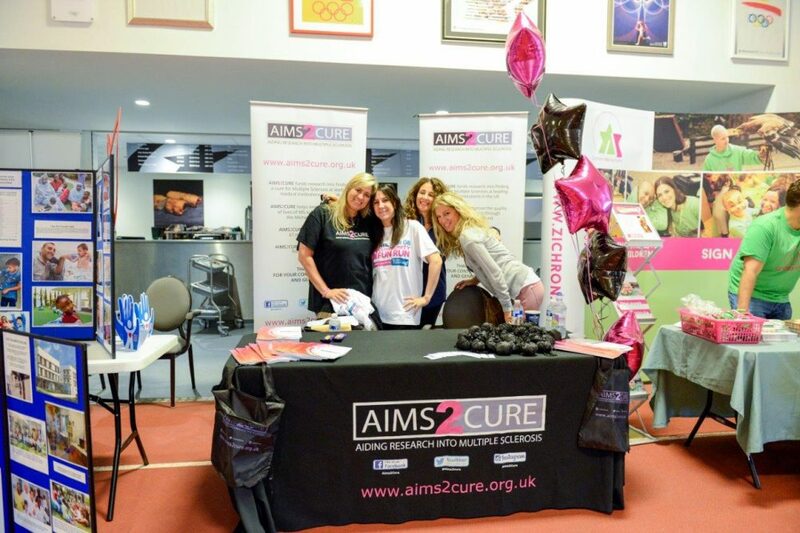 Aims2Cure are delighted to have once again taken part in a wonderful morning full of community spirit and fundraising. Our fun-runners did us proud taking and we had Aims2Cure represented in all the 3 distances. The whole morning had an amazing feel to it and it was incredible to see so many worthy charities under one roof all trying to raise money to help others. We were truly proud to be involved. Thank you to everyone who took part.